Superior Performance and Stylish Posture in any Condition: BMW X Series With the BMW X Series, you can enjoy super performance on the streets of the city or in the challenging conditions of nature;with the rich model diversity that sets the standards in the segment , you can reach more than what you expect from an off-roadvehicle. 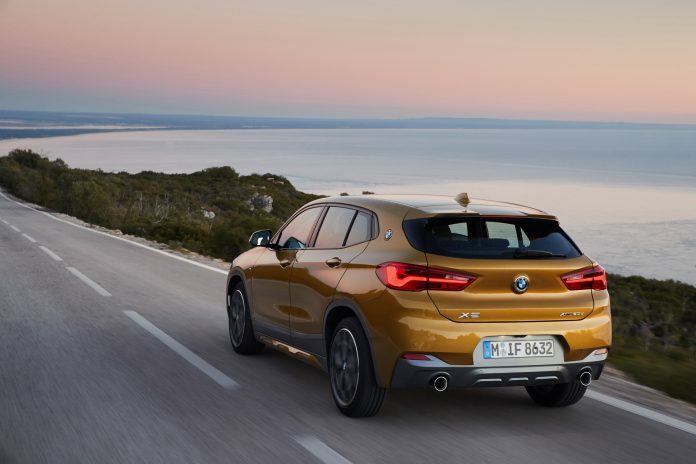 Characteristic X1, X3 and X5, which contain all the components of the BMW X Series; X2, X4 and X6, sporting design and performance; and the new member X7, which represents the family's luxury class, as well as the hybrid or performance-oriented special versions of the existing models, make the series more comprehensive and pioneering. Among the details that make the X Series unique, there are many criteria that can be considered classic, from material quality to workmanship, from high performance to design. However, beyond all these superior qualities; Innovative details such as semi-autonomous driving technology and intelligent four-wheel drive that shape the future take the X Series one step further. 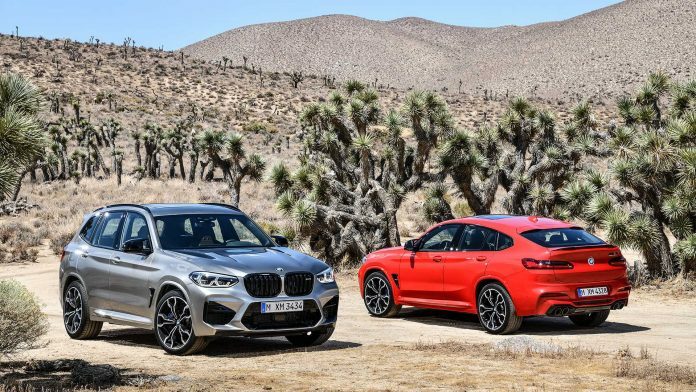 Special alternatives, such as the BMW X3 M40i, offer 360 horsepower, combining high-performance off-road vehicles for racing enthusiasts. 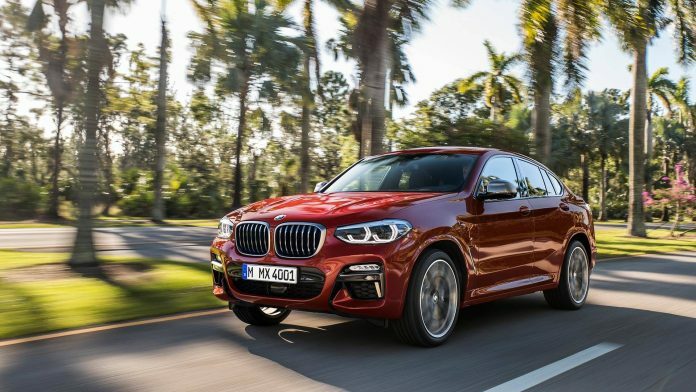 The BMW X5 xDrive40e, one of the hybrid land vehicles, combines the intelligent all-wheel drive with rechargeable fuel technology. The exclusive quality and durability of the exterior design of the BMW X Series is also compatible with the interior design. Sporty seats, ambient lighting, sleek embossments, cockpit-facing cockpit, high-quality cockpit material and adjustable rear seats make up only a few of the quality and refinement of the interior of the BMW X Series. As for the M Performance versions of the X Series, the sporty details and lines in the interior design draw attention.